Akai GX-636D, silver for sale. 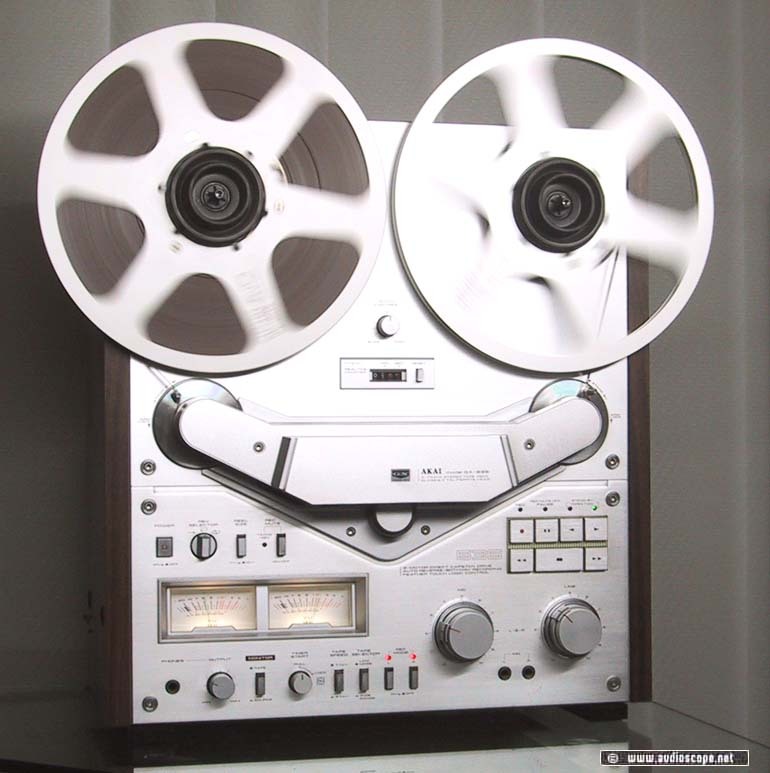 this Akai Reel to Reel is in excellent condition and comes with a takeup reel and NAB Hubs. Both directions Recording and Playback..Autoreverse.